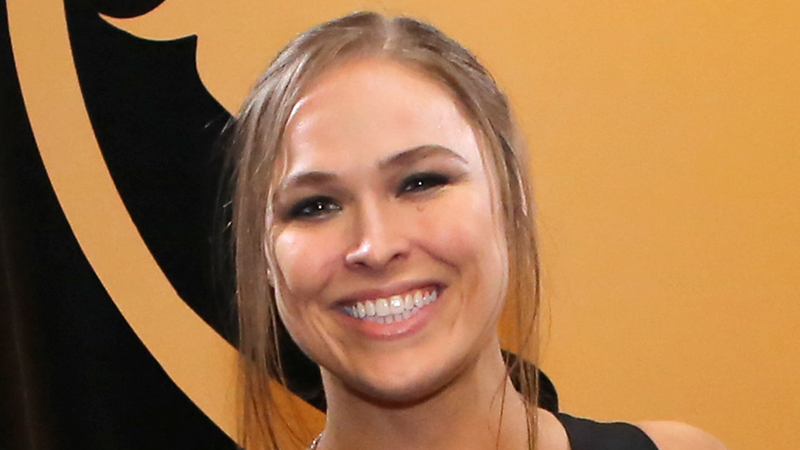 There have been a series of rumours over the course of the last few months that Ronda Rousey is interested in starting a family with husband Travis Browne. While it may not be anyone else’s business, it seems as if Rousey is more than willing to tease or outright inform her fans of what’s going on as she prepares for an upcoming vacation with Browne. It was recently suggested that Ronda is set to have surgery, which will ensure her absence from WWE until 2020.